The announcement has been made. 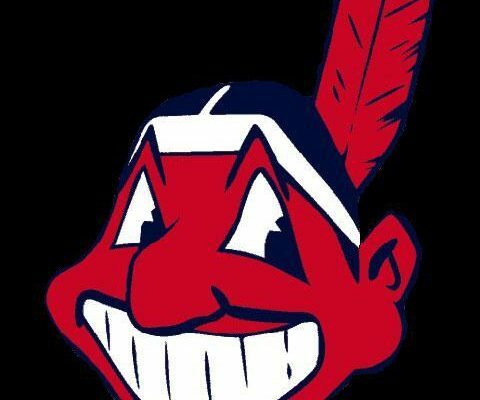 Major League Baseball & the Cleveland Indians will finally get rid of the Chief Wahoo logo after this season. Now there are many reasons for this, protests from Native American groups, criticism from those who believe in political correctness among others. Don’t be fooled. The main reason for the elimination of the logo is because the Indians will host the MLB All-Star Game in 2019. It’s that simple. Want to host the MLB All-Star Game? Get rid of the logo. Business, pure and simple. But with that being said. It is the right thing to do. I mean, just look at it. It is a horrific stereotype of a race of people. Red-faced with a cartoonish toothy grin and a feather sticking out of it’s head. It is disgustingly offensive. At some point, the issue of the team name must be considered as well. But this is a good first step. 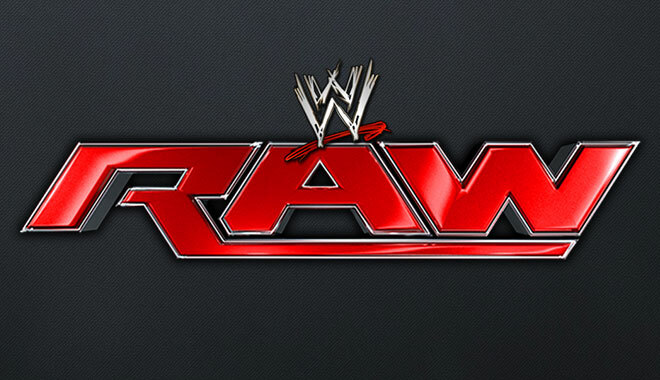 Let me first say that I am a WWE fan and a Monday Night RAW fan. But with all the celebration going on regarding Monday Night RAW’s 25th Anniversary, let me rain a little on the parade. Here are MY 25 Worst Moments In Monday Night RAW History….. 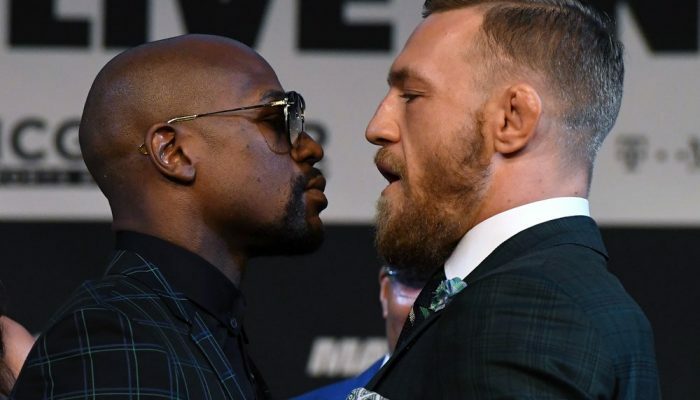 Most who were “in the know” said there was no way the “Fight Of The Century” could live up to the hype. No way a MMA fighter could hang with a boxing legend. No way this could not end in a train wreck. No way it would go more than a few rounds. Well, guess what? It did and then some. 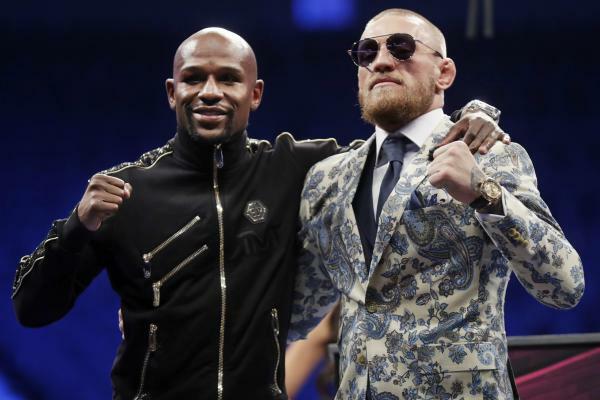 McGregor proved he belonged in the squared circle and Mayweather once again showed why he is now 50-0. It was a truly great event & I was honored to have seen it. 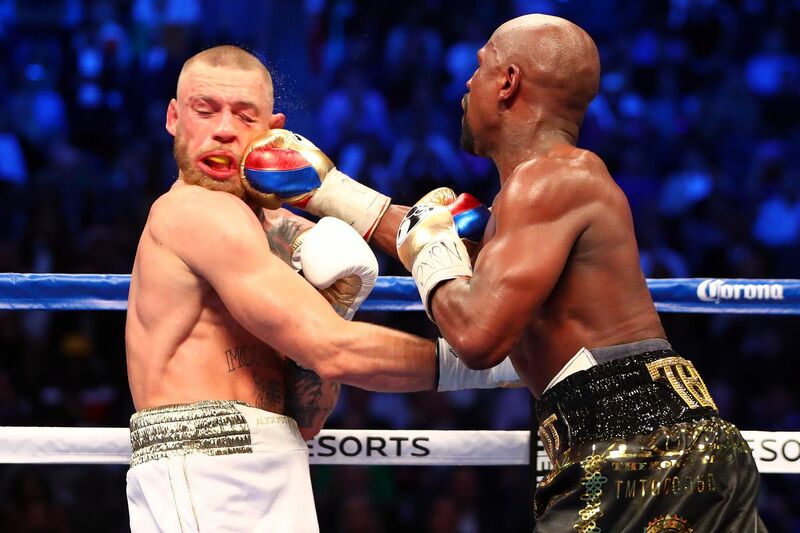 I know Floyd said this was his last fight but I think no one would be upset if there was a rematch. 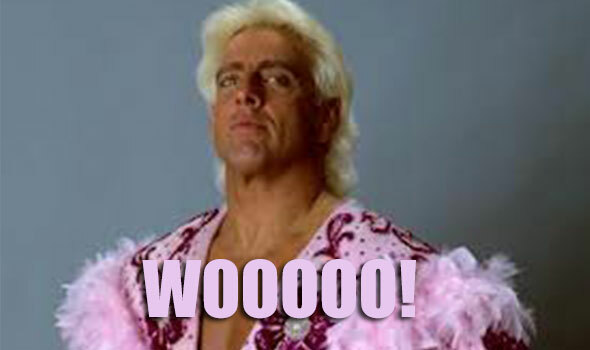 Get Well Soon Ric Flair! Pro Wrestling Legend Ric Flair is currently going through some rough medical times. He was placed in a medically induced coma while getting unspecified surgery. Word is he got through it fine and is resting comfortably. We would like to wish Ric all the best. Because “To Beat The Man, You Got To Be The Man!” WOOOOOOOOOO! 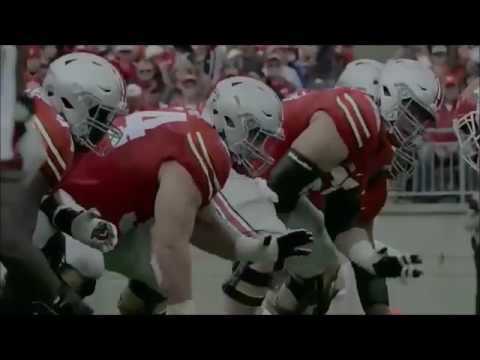 Buckeyes Football is almost here. Expectations are very high for 2017 and that is good. Let’s get hyped up! O-H! I-O! Do we really need “Carpool Karaoke-The Series”? Apple seems to think we do. Be honest, you really hope this ends in a fiery crash, don’t you? The music world has lost a legend. Country Crooner Glen Campbell has passed away after a lengthy bout with Alzheimer’s. Get Ready Nerds! “The Last Jedi” Trailer Has Arrived!! Ok nerds & geeks…the moment you have been waiting for is here! “The Last Jedi” Trailer has arrived! Did you know that noted cult leader and mastermind of murders Charles Manson was born in Cincinnati? So what do you think? Could Charlie have made a career in music if he hadn’t turned to crime? WORST FIRST PITCHES OF ALL TIME! The beginning of the Major League Baseball season is upon us and there is no tradition like the first pitch. With that in mind, let’s take a look at the Worst First Pitches Of All Time. Curtis Jackson aka 50 Cent was juuuuuussssst a bit outside on his first pitch for the Mets. Former Cincinnati Mayor Mark Mallory also leaned to the left, not just politically but with this first pitch before a Reds game. Last but not least we head back to the Mets as Gary “Baba Booey” Dell’Abate of “Howard Stern Show” fame joined the “Wack Pack” of First Pitches with this lame attempt. Now on a personal note, the author of this article will throw out a first pitch on July 1st for the minor league Chillicothe Paints. I pray to God my first pitch will not make this list next year. 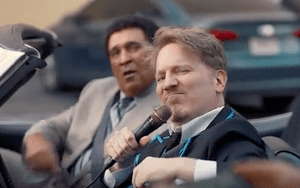 March Madness Commercials Are Much More Worthy Of Your Attention. And how can you resist Samuel L., Chuck & Spike? Give us March Madness & it’s commercials any day. We all know that President Trump wants to get tough against illegal aliens…but how would he do versus Space Aliens? It’s been twenty years since classic sitcom “Roseanne” was on the air. John Goodman joined Sara Gilbert for a “Roseanne” reunion on CBS’ “The Talk”. TRUMP CONTINUES TO FREAK HOLLYWOOD OUT! We are on the verge of Donald J. Trump being inaugurated as our Next President and Hollywood continues to freak out. Take a look at this video of “stars” such as Amy Adams, Matthew McConaughey, Emma Stone, Natalie Portman and more singing “I Will Survive” in a “protest” of President Trump. What do you think? 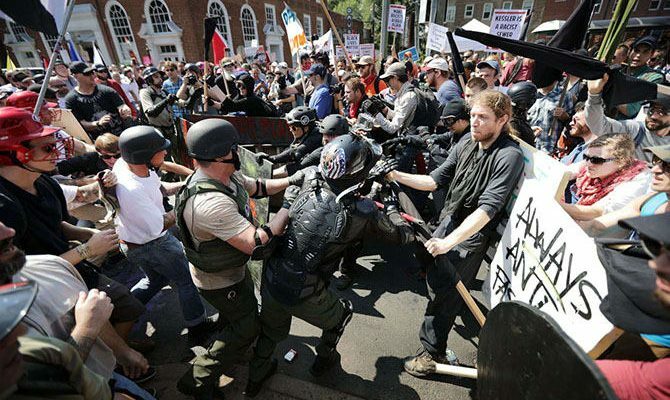 A reasonable protest of Trump or another example of Hollywood “overacting”? Our very own Scott Spears had the honor of interviewing TV Legend Bob Barker. Bob, as most of you know, was host of “The Price Is Right”. Did you know he hosted the show from 1972 until 2007? 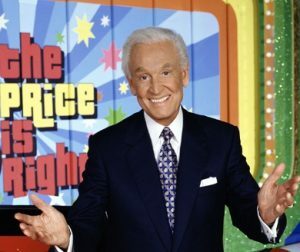 Ohio’s very own Drew Carey does a good job of hosting “The Price Is Right” but there will never be another Bob Barker. Feeling Hungry? Have A Friend For Dinner!